Inside the walls of Scotland’s many museums exists an endless labyrinth of spellbinding antiquities. Consider them, if you will, giant wonder-cabinets and memory theaters showcasing a hodge podge of curiosities. 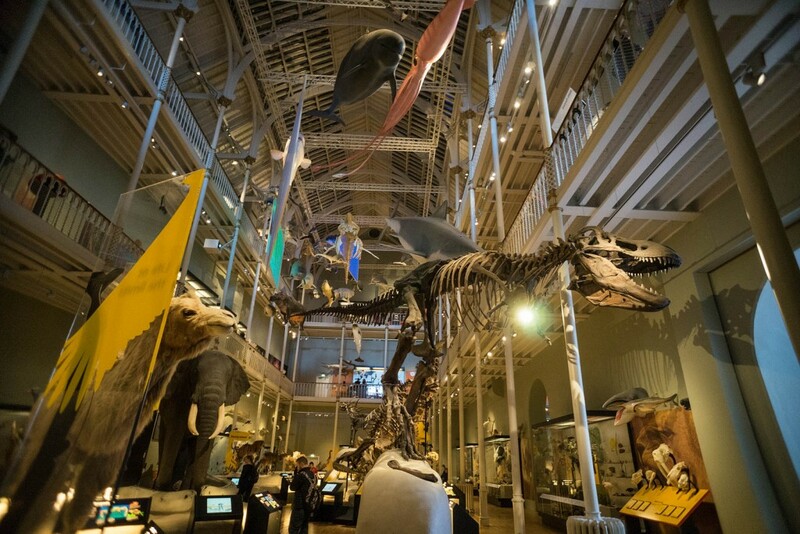 Embark on an epic worldly adventure and soak up the knowledge with our guide to the best museums in Scotland. Edinburgh’s Chambers St museum is a magnificent portal to experiencing not just Scotland’s history and heritage, but key moments important to other parts of the world. It’s common knowledge that witnessing the main hall is therapy at its finest— the airy, lofty space, play of dancing light casting the exhibits in a new perspective, and the striking architecture amalgamates to pure magic. The mammal collection is enormous, the exhibits exciting, and the overall experience unparalleled. There’s a reason why Kelvingrove is one of the most popular museums in Scotland — it’s like delving into the depths of the most interesting mind ever to grace the planet! Based on the banks of River Kelvin at Glasgow’s West End, the beautiful Spanish Baroque style building cannot be missed, while the inside is just as exquisite. Those in it for the natural history collections will not be disappointed and the arms and armour collection is regarded as one of the best out there. Amidst the desirable European artworks basks Salvador Dalí’s Christ of Saint John of the Cross. The range of decorative arts from Anne Hull Grundy make the mind reel. 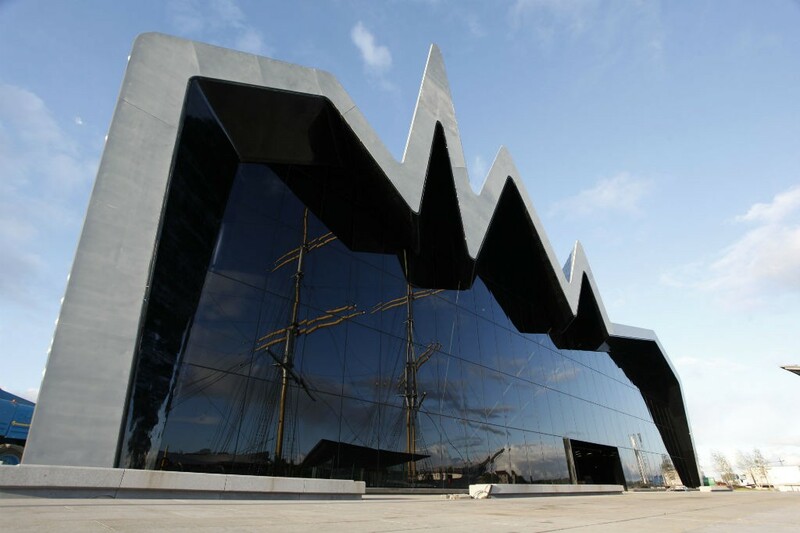 An innovative mix of sharp zig zag angles and light — you certainly can’t deny the architectural prowess of Zaha Hadid in the design and overall essence of Riverside Museum. As the home base of Glasgow’s transport museum, the wealth of exhibits span from trains and bikes, to fancy cars and basically anything with a wheel or engine! Of course, an array of ship models and accompanying info help paint the picture of Glasgow’s status as a former shipbuilding empire. 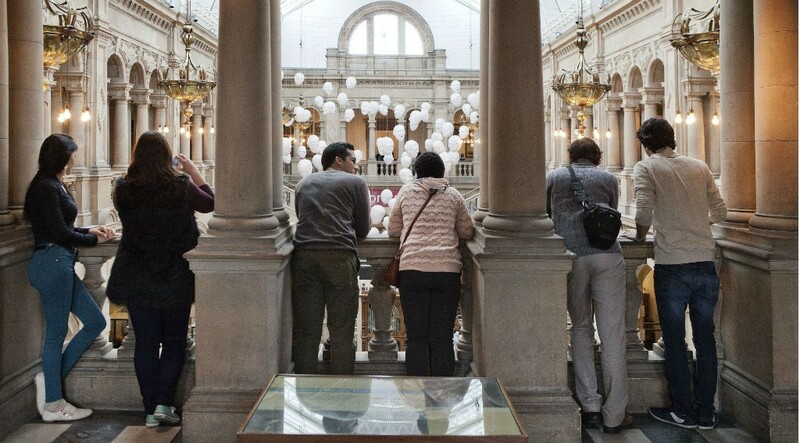 All in all, an unmissable museum worthy of a whole day out. When in Rome! 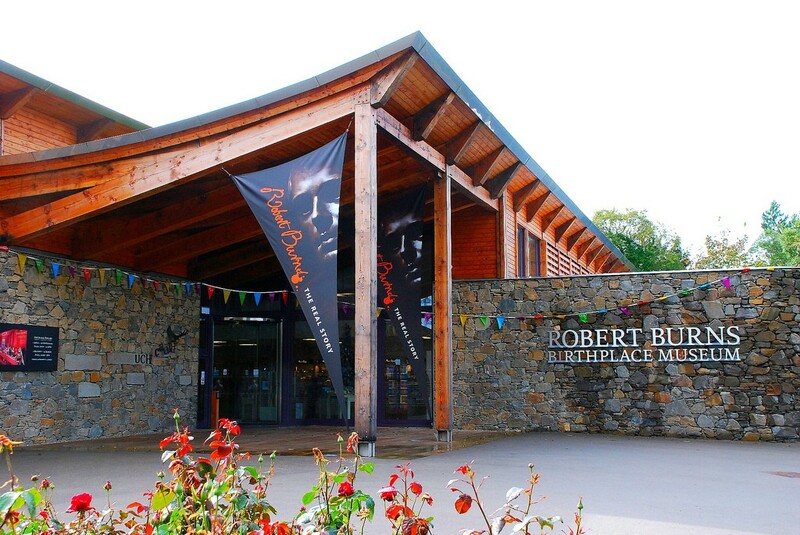 You can’t go to (or live in) Scotland without paying an impromptu visit to the Robert Burns Museum. The flurry of engaging objects, artworks, games and exhibits paint his life story in a commendable manner. Witness the infamous Brig o’Doon, the bridge where Tam escaped the evil forces in his poem Tam o’Shanter, and tour Burns Cottage, the very place where Burns first said hello to the world. The evocative gardens and monument with nine pillars from Greek mythology are worth some time too. 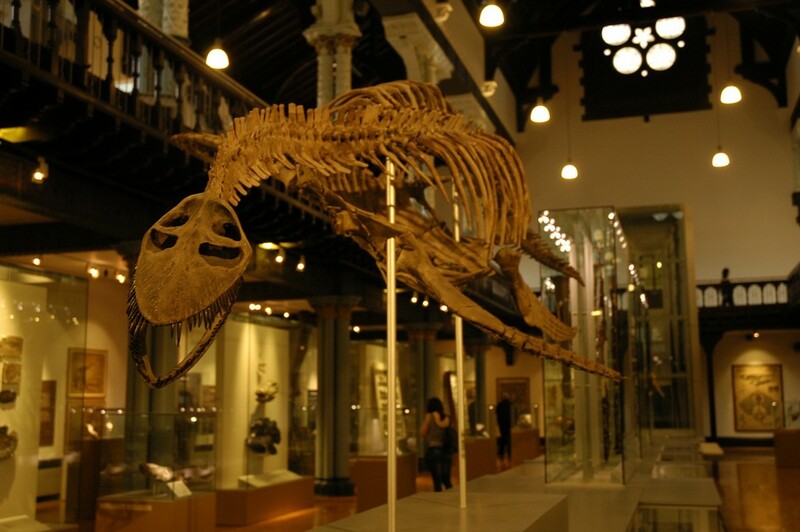 Just another masterpiece to come from the University of Glasgow, the Hunterian is the oldest museum in Scotland. Dotted around different buildings are a number of broadly ranging subjects from The Mackintosh House and The Zoology Museum, to the Hunterian Art Gallery and the Anatomy Museum. All are equally as spellbinding as the next. The extensive and impressive collections for the most part were gifted to the university in 1783 by Scottish anatomist and doctor William Hunter following his death. With exhibits for days on end, the Hunterian is one of those magical places that sends the good kind of shivers up your spine. Located in Lerwick, the Shetland Museum is almost as magnificent and alluring as Shetland itself. 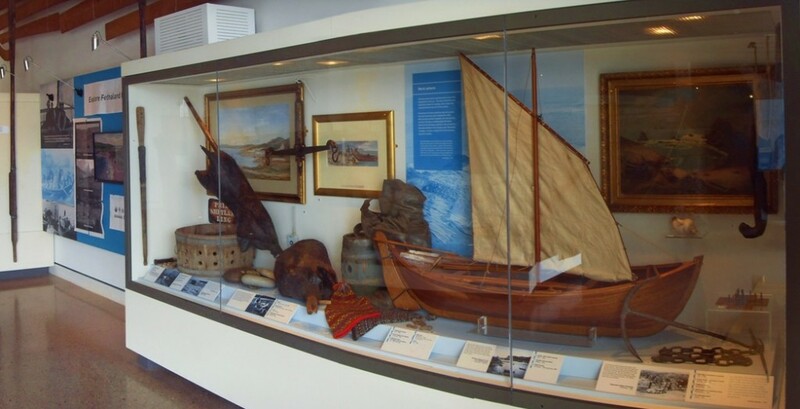 Two floors of display galleries showcase expertly curated exhibits surrounding Shetland’s history and heritage from the 1800s up until today. Like Shetlanders, every item tells a story worth hearing. Importantly, this true wonder-cabinet covers all aspects of Shetland history from agricultural and geographical to environmental, political, cultural and geological, with a particular focus on specific items most prevalent to the local peoples. In true Shetland style, they have boats too! Sumerlee Museum is jam-packed with first-class exhibits revolving around industrial life in Scotland. Highlights include the collections pertaining to Lanarkshire and Scotland’s contribution to the engineering world, a tribe of locomotives and ever-so tempting interactive displays. 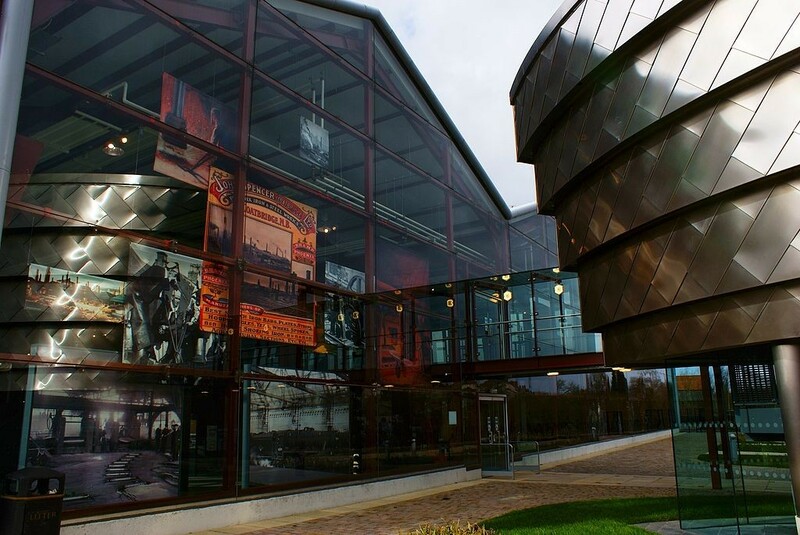 A perfect fusion of past and present, the museum sits on the same site as the Sumerlee Iron works from Victorian times in Coatbridge, North Lanarkshire. A former crane factory workshop is also included. Following a stunning refurbishment, the sleek café pod comprised of stainless steel and ultra-futuristic viewing platform are an added bonus.